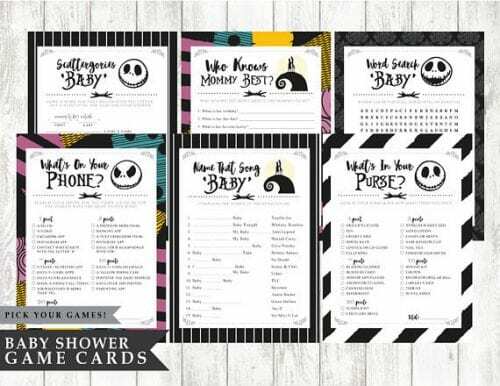 A Nightmare Before Christmas Baby Shower seems unconventional and that’s because it is! 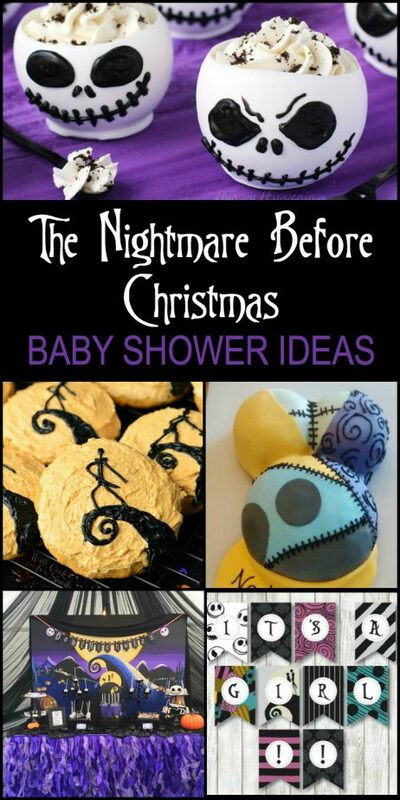 These Nightmare Before Christmas Baby Shower Ideas are unusual and only for those that are true, die-hard NBC fans. 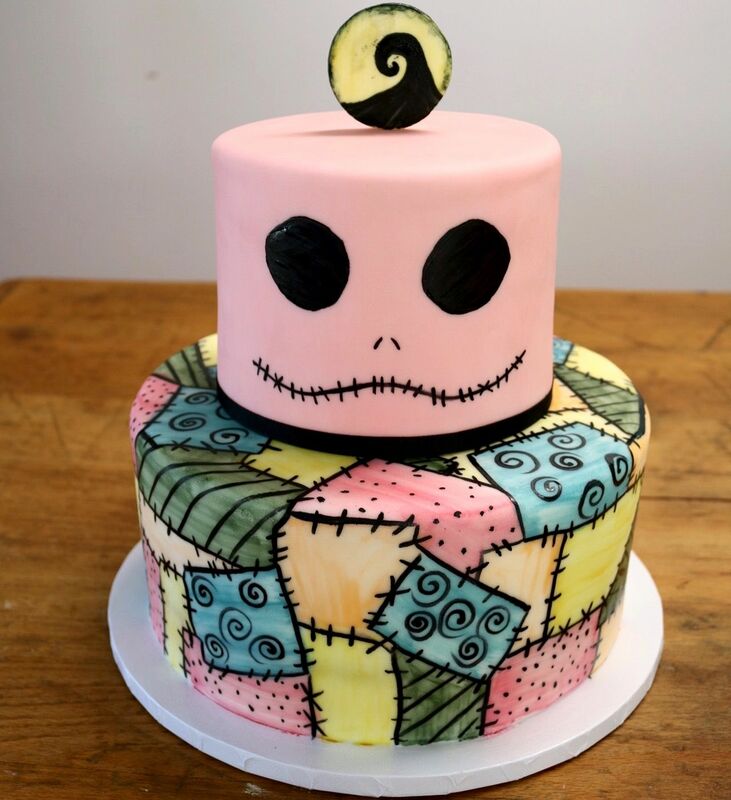 With my due date being in November, I know that realistically I won’t make it that far (due to preeclampsia with every pregnancy) so I figured with my love of Halloween, Nightmare Before Christmas and everything with Fall, I NEED to have a NBC themed baby shower. 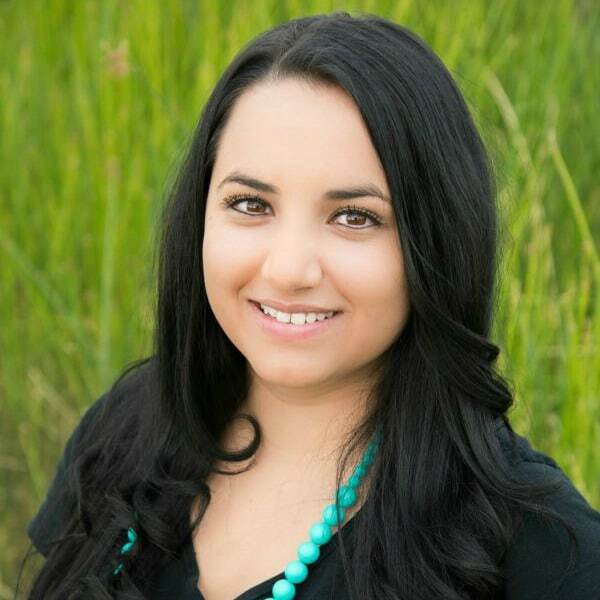 That is why I’ve gathered some of the cutest ideas around the web (no pun intended). 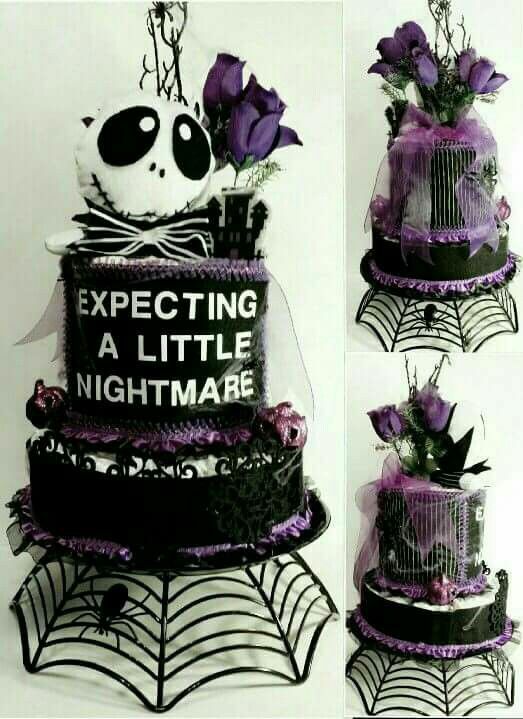 Some of these ideas are just crafts and DIY ideas that can be turned into table decorations and more for a Nightmare Before Christmas Baby Shower. How about this for a baby shower cake?! 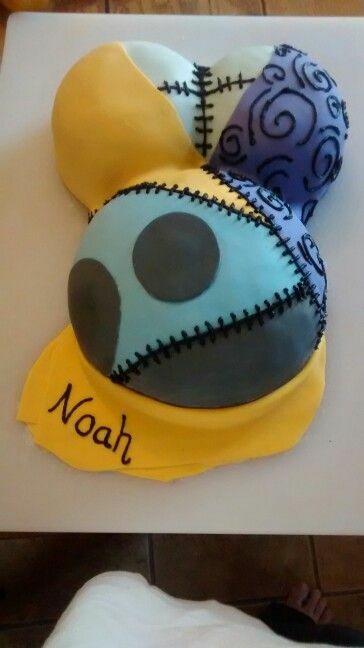 or this… By the way, I love the colors on this cake for a girl. To serve the party guests, you’ll want to start with some delicious NBC themed punch. I truly love this combination of the famous potions Sally uses in the movie. 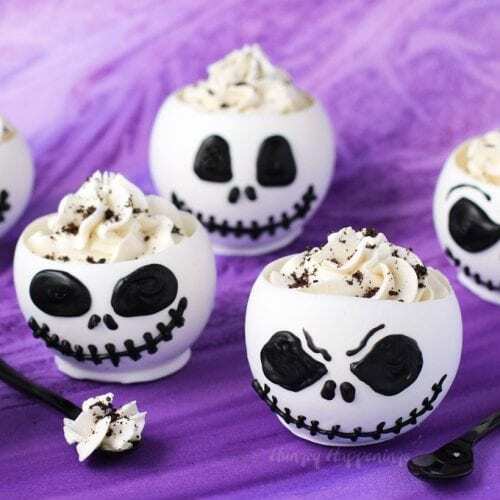 to Jack Skellington chocolate bowls which you can fill with anything. 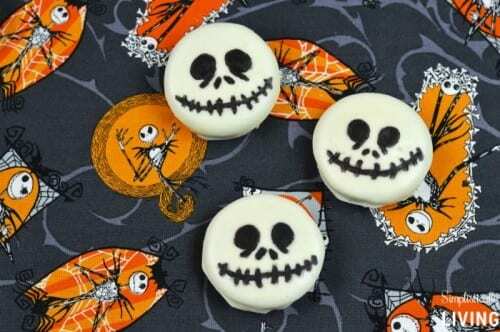 Next, you’ll need some fun Nightmare Before Christmas party favors. 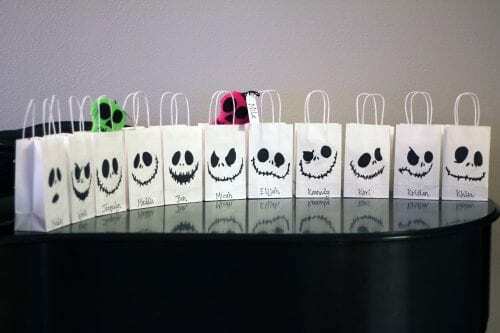 Personally, I love the simplicity of these Jack Skellington party favor bags. You literally need white paper bags and a sharpie. 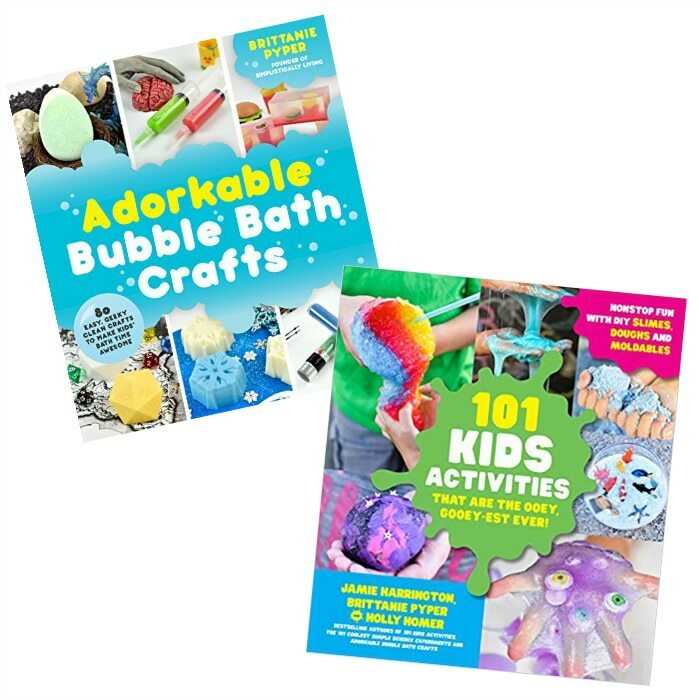 Plus, the things to go inside and you have some cute and easily made favors. 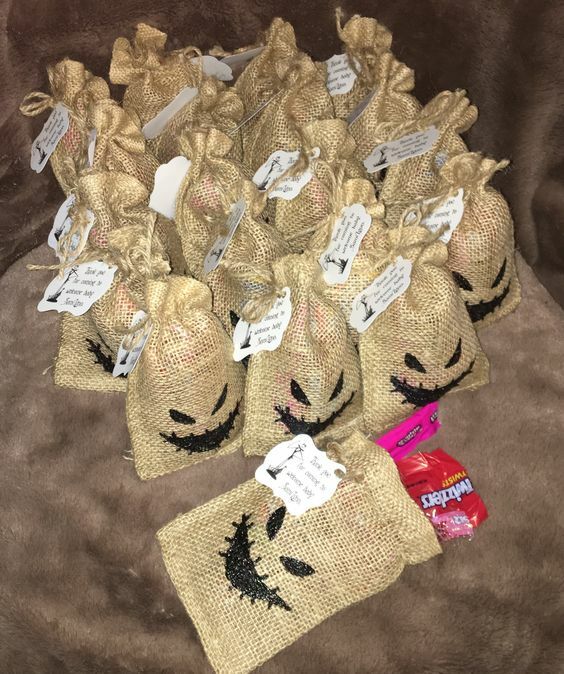 If you want something a little more complex, you can purchase the Oogie Boogie party favor bags and fill them with bug candy. 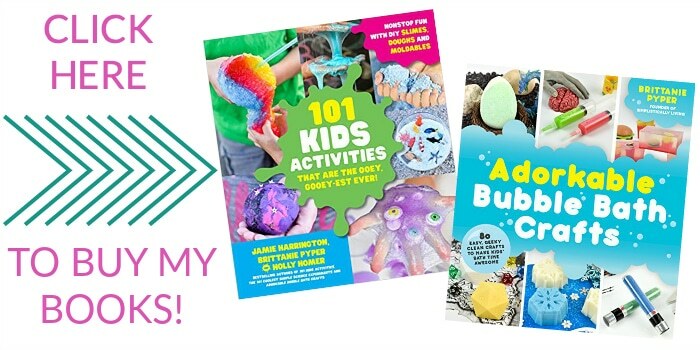 While much of what I’ve already talked about will help add to the overall visual appeal for your party, you want to have some other items that will help tie it all together. First, table decorations. 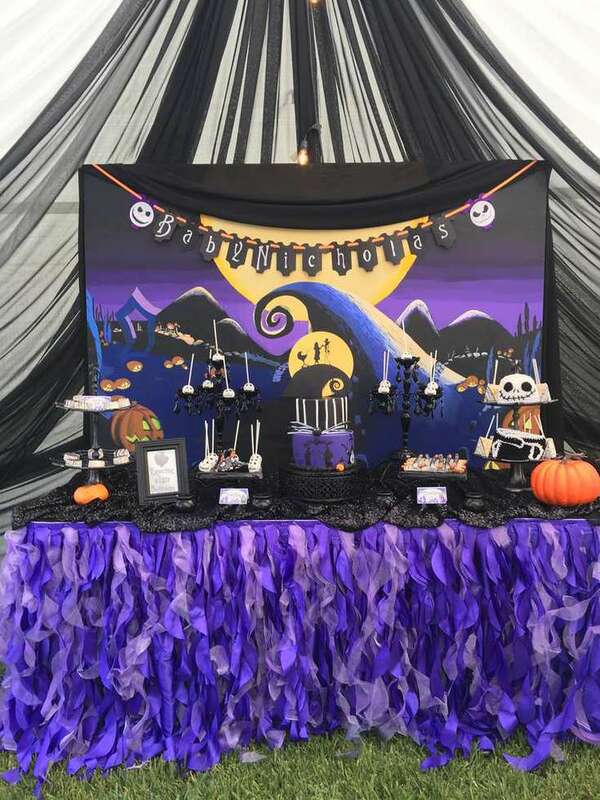 I like the idea of solid black or striped tablecloths with NBC themed centerpieces. 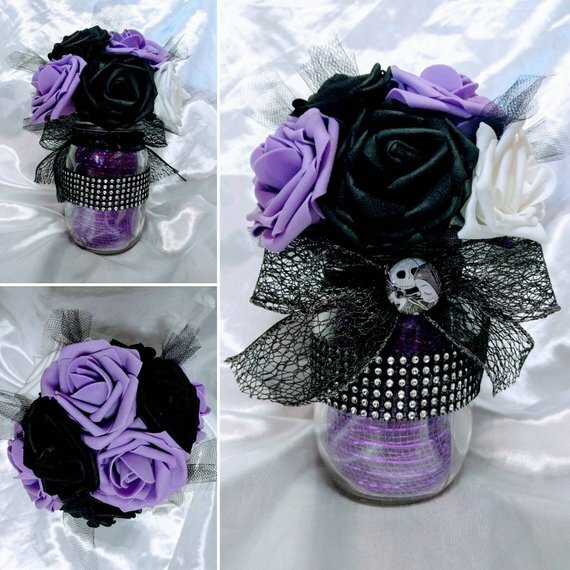 I love these flower vases with Jack and Sally on the front. If you want to save money, you can also probably make something similar yourself. 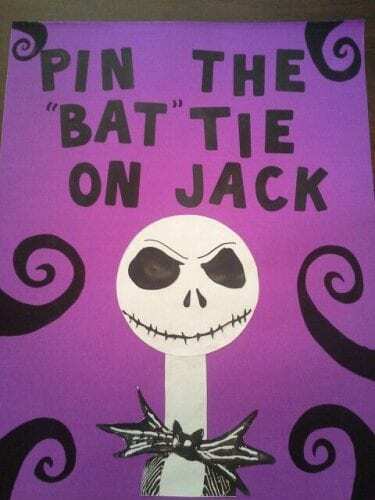 Something like this seems easy enough to make with a little bit of time and lots of cardstock. 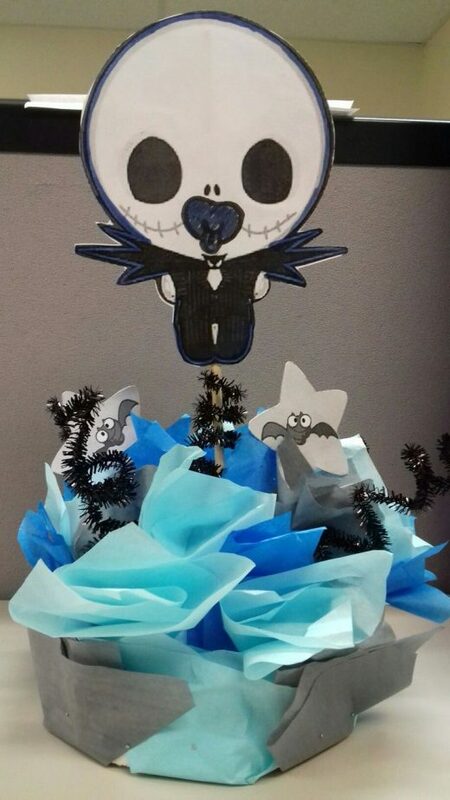 But, if you want something practical after the party, you could also make mini versions of this Jack Skellington diaper cake and place them as centerpieces on each table. 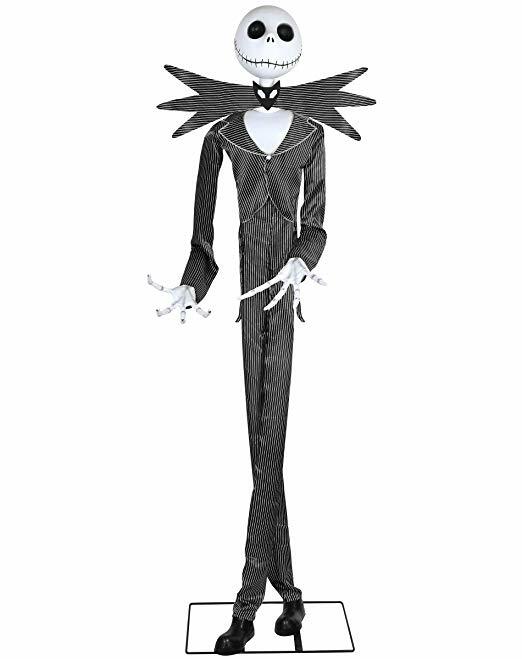 Jack Skellington Life Size Animatronic (doubles as a Halloween decoration) By the way, we totally own this and he is amazing. He has a bunch of different sayings and moves. And last but not least, if you need a little visual idea of how to tie it all together. 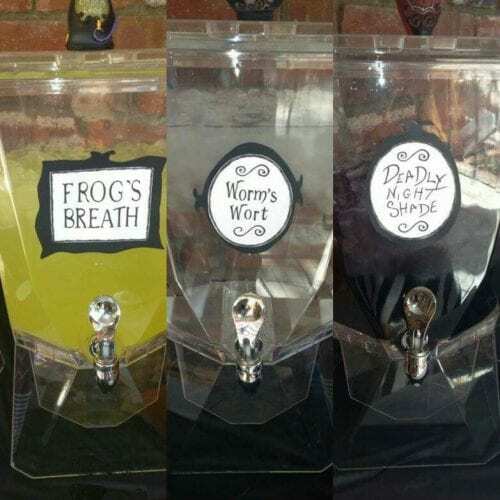 You’ll love looking at these photos of a Nightmare Before Christmas Baby Shower.